Beautiful unit walking distance to the beach. 2 large bedrooms, main with ensuite. Large leafy balcony. Fully furnished with everything you could possibly need! Safe, quiet neighbourhood. Block of 6 units with great family orientated and friendly neighbours. Hi, We are a young professional couple with an 18 month old daughter. We are travelling to Perth on 6 July for 10 weeks for business related purposes and ideally would like to house swap for this period. We are clean, tidy and honest people who will care for and respect your property as we do our own. Happy to take care of any pets and take on any domestic duties. We live in a beautiful area and there is always something to do! 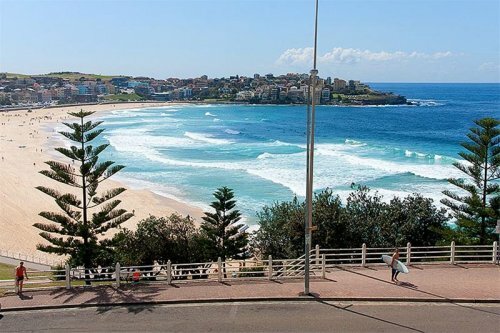 Plenty of surfboards as well, so why not come and learn to surf in Bondi!